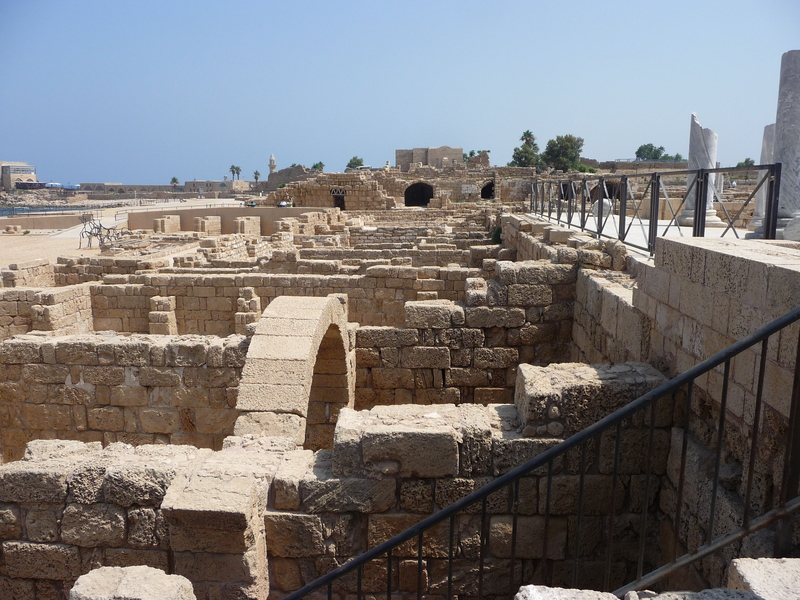 Caesarea Maritima (originally called Straton’s Tower) began its existence in the 5th and 4th centuries BCE, and continued flourishing through the days of Alexander the Great and King Herod. 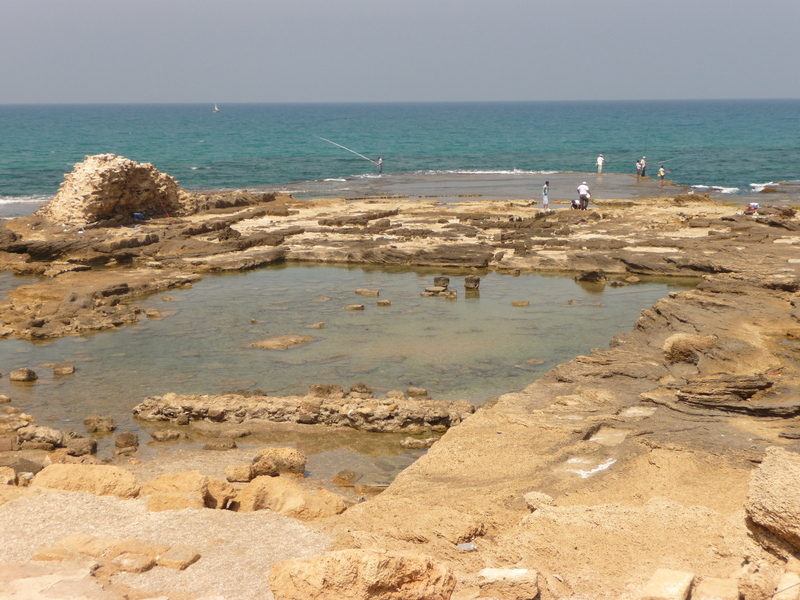 A station of great Maritime power, Caesarea Maritima was the largest ancient harbor ever built on open sea. 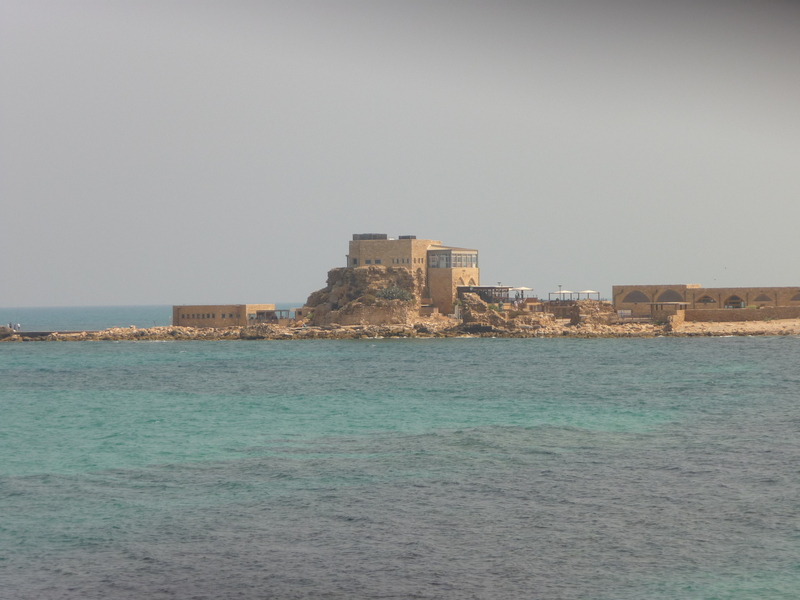 Herod the Great built his palace beside the harbor shortly before the birth of Christ and established the city as Judea’s capital. Monarchs of later periods built their palaces beside Herod’s structure, expanding the trend of sophisticated architecture along the Mediterranean coast until the 7th century AD. A Hellenistic city within the ancient Persian Empire, Caesarea Maritima also hosted cave-like dug-outs in which local gentiles engaged in pagan ritual, and additionally contained an enormous hippodrome that served as the focal point of the metropolis during the Byzantine period. Despite the enormity of this National Park, only 10% of the ancient capital has been excavated. The remaining material rests safely beneath 21st century commercial property. This is very cool stuff. Earlier this year I read _A History of the World in 100 Objects_ (from the British Museum) & it was fascinating. Your work keeps reminding me of the 100 objects project. So interesting! 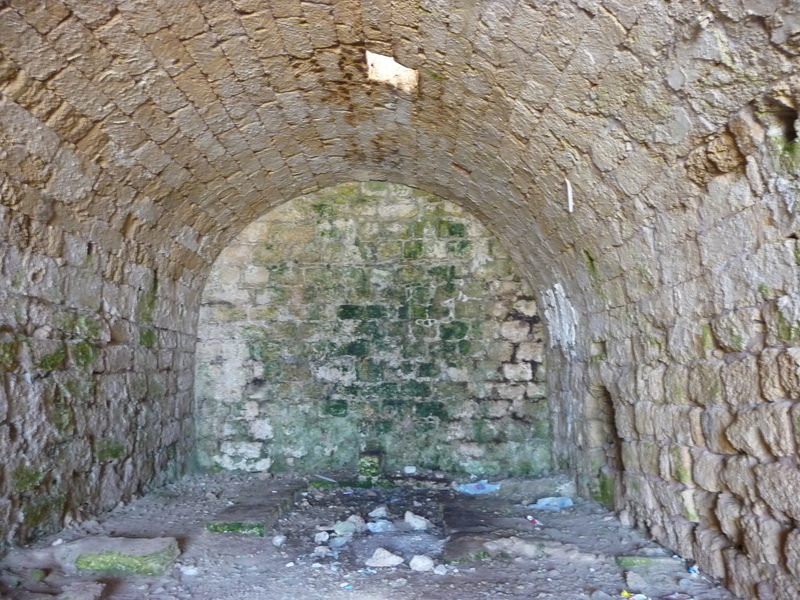 Is this where Herod was living at the time of Christ? Your pictures are great! It’s making me think that one day I’d like to be lucky enough to go to Israel. Now, as for “local gentiles practicing pagan rituals” in Herod’s day, that’s still going on in parts of New Jersey and on “Dancing With The Stars.” The circle of life remains unbroken.